Tracy Whitney never thought she wanted to settle down. With her suave and handsome partner, Jeff Stevens, she'd been responsible for some of the world's most astounding heists, relishing the danger and intensity of life on the wild side. At first, "going straight" feels like a new adventure. Tracy makes plans for a family, while Jeff indulges his passion for antiquities working at the British Museum. 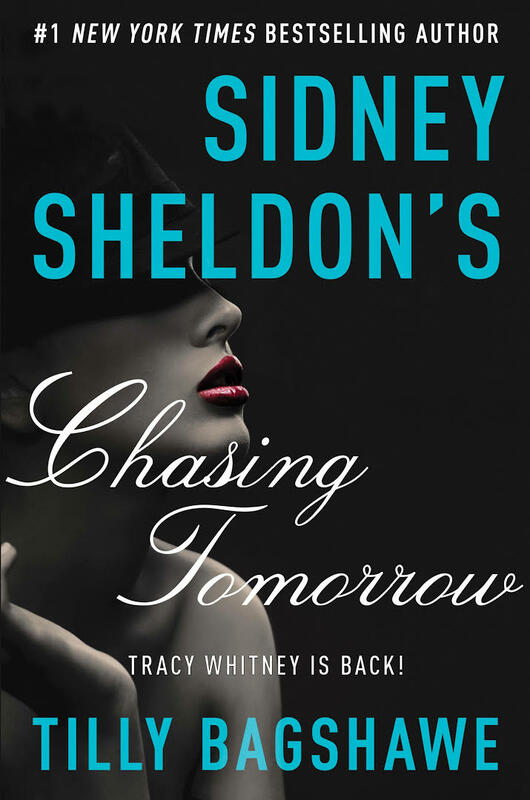 When a mysterious and beautiful stranger enters their lives, Tracy and Jeff's once unbreakable partnership is suddenly blown wide open. Jeff wakes one morning to find Tracy gone, vanished without a trace. For more than a decade, a broken Jeff struggles to carry on knowing Tracy is out there somewhere. But the rest of the world believes Tracy Whitney is dead . . . until a series of murders leads a tenacious French detective to her doorstep. Eleven victims, in ten different cities, over nine years—all bearing the hallmarks of the same killer. Madrid, Lima, London, Chicago, Buenos Aires, Hong Kong, New York, Mumbai . . . all the cities where Tracy pulled off some of her most brilliant capers. Someone is targeting her, manipulating a series of disturbing events and raising terrifying ghosts she thought were dead and buried. Once again, this clever woman finds herself out on the edge, playing the odds in a desperate game of roulette. But this time she's got everything to lose—including the man she cannot forget. Tomorrow has come at last. But it isn't the future Tracy bargained for. . . I feel that the synopsis above is a bit too dramatic but it pretty much sums up the story. Tracy Whitney was my favourite character for a long time and I can't remember then number of times I read If Tomorrow Comes. Chasing Tomorrow continues on the flight immediately where it ended in If Tomorrow Comes. However, we must remember that it's being written by a different author. 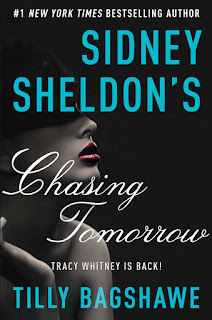 Such, if you want to truly enjoy this book, it would be better not to expect it the way Sidney Sheldon would write it. So, without any expectations, I can say it's quite a good book. Pretty unbeliever storyline and acceptable. I mean, there's many persona Tracy can evolved into and I guess this is one of them. The break of one decade in the story feels too long for me but I guess anything can happy in the hands of the author. There's a third book in this series, Reckless. I won't be in a hurry to get a copy of the book but when I have the opportunity, I will.